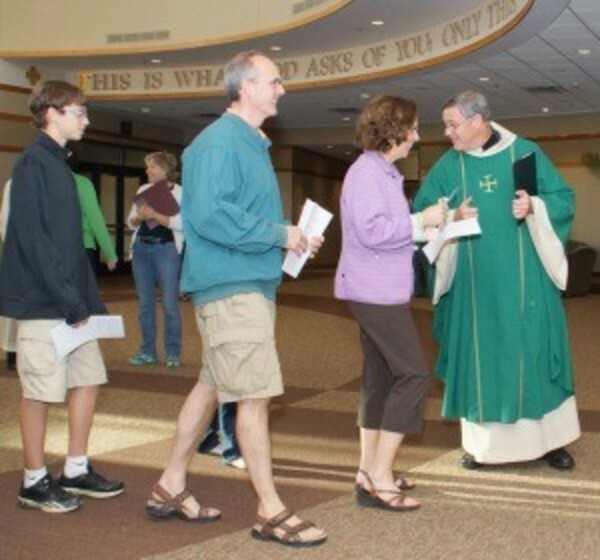 Weekend liturgies are held at 5 p.m. Saturdays, and 8:30 a.m., 10:30 a.m. and 5:30 p.m. Sundays. Liturgies feature music ranging from contemporary to praise to gospel, accompanied by a variety of instruments: organ, flute, guitar or even our bell choir at some Masses. Our 5:30 p.m. Mass is a liturgy that is an especially good fit for teens and preteens, but all ages can enjoy the upbeat praise and worship music--complete with drums and guitar--at this Mass. Click here for directions. Worshipping at our parish for the first time? Here are some resources and need-to-knows about Sunday at Holy Name of Jesus. Our preschool-grade 6 school is a Blue Ribbon award winner and dedicated to the academic, spiritual and personal growth of children. One of the simplest ways for new parishioners to connect at Holy Name of Jesus is at one of our Big•Small Dinners. These dinners are a way to connect with other parishioners, our priests, and our Catholic faith. The Big•Small Dinner is free, sponsored and catered by Rock Elm Tavern with childcare provided for school and nursery age children. More information can be found here. Parishioners of all ages enjoy opportunities for Faith Formation—from celebrating the sacraments, to meeting God in new ways through Youth Ministry, to growing in faith with other adults in our parish through small groups and speaker events. We have over 80 active ministries—so there’s always somewhere to get involved. All are welcome to come before the Blessed Sacrament in our 24-hour Adoration Chapel. Outreach is part of our way of life, including decades-long relationships with Interfaith Outreach and Community Partners and Ascension Parish and School in North Minneapolis. Parishioners stay in-the-know through a monthly print newsletter and e-newsletter about our community and our faith. You can also Like us on Facebook and Follow us on Twitter and Instagram. 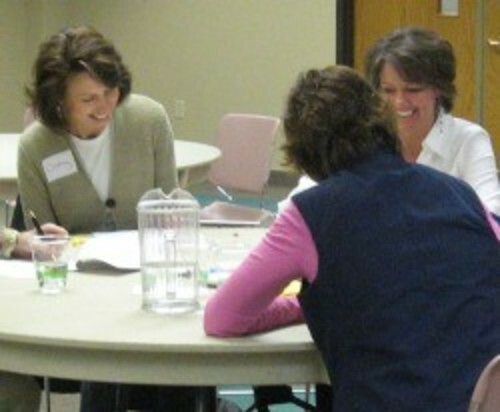 Interested in learning more or becoming a member? Contact us. 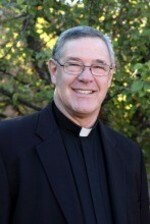 Welcome to Holy Name of Jesus Catholic Community in Wayzata, Minnesota, where I have served as pastor since July 2011. This is a community of Christians who come together to glorify God both within and outside our walls, through worship, education, hospitality and outreach. If you haven’t yet, I welcome you to come visit us for our weekend worship. Stay for hospitality Sunday mornings in our Good Samaritan Center afterward to meet new friends, or drop by our front desk and ask Betty or Jan your questions about our community. Learn ways you can get involved at Holy Name of Jesus by browsing our site, our bulletin or our Facebook page. We look forward to seeing you, may God bless you.